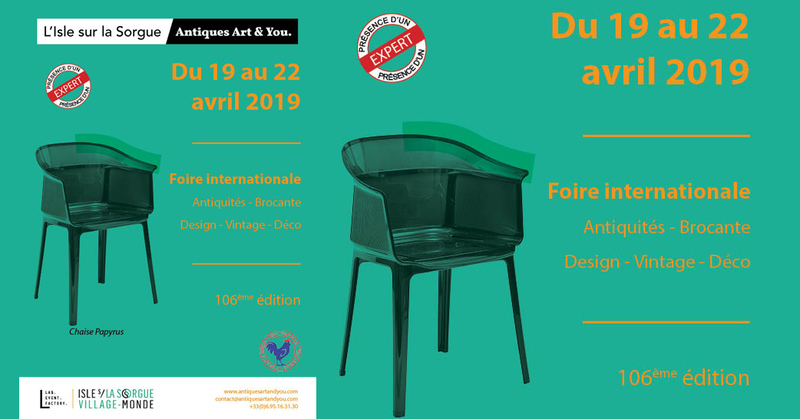 Antiques Art&You, it's already next week! Travel back and forth between vintage and innovation, immersing yourself in the heart of augmented reality for the very first edition of the "Village-monde" terrace. Click to go to the Ambassador website homepage. - download documents, case points, logos and other tools for promoting Isle-sur-la-Sorgue and its territory. You can also check the brand website.